Triathlon NZ is committed to the advancement of clean sport that rejects cheating through the use of performance enhancing drugs and methods. 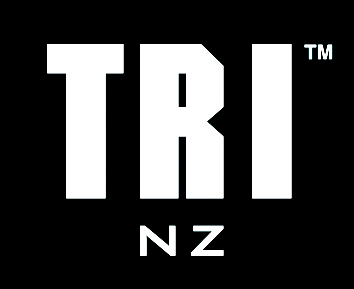 All members of Triathlon NZ are required to abide by New Zealand’s Sports Anti-Doping Rules. These rules reflect the World Anti-Doping Agency’s World Anti-Doping Code.